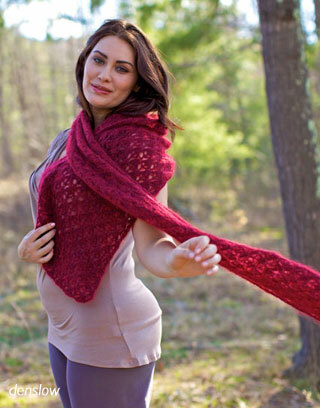 A soft and airy shawl in Berroco Cirrus™. A glimpse into the inner workings of Berroco design studio. Left Wheel is a quirky cardigan plays up the gorgeous self-striping colorways of Berroco Lodge™. 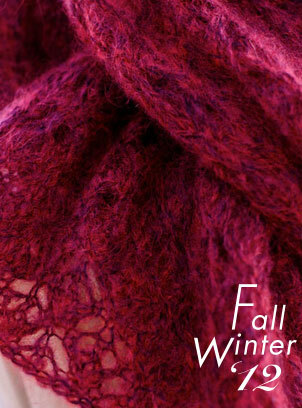 New booklets, new patterns, new looks, new yarns for Fall/Winter 2012. Check out what's New This Season. 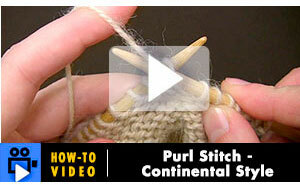 Glimpse the inner workings of our design studio and see how much knitting is a part of every day life here at Berroco. Come read and share your thoughts.